4k00:07Jellyfish in the Atlantic Ocean off the coast of Brittany in France. hd00:18Clean water wave in green pool for background. hd00:50SLOW MOTION: Underwater footage of sea or ocean bottom or depths, ideal for use as background. Blue background of underwater sea space. 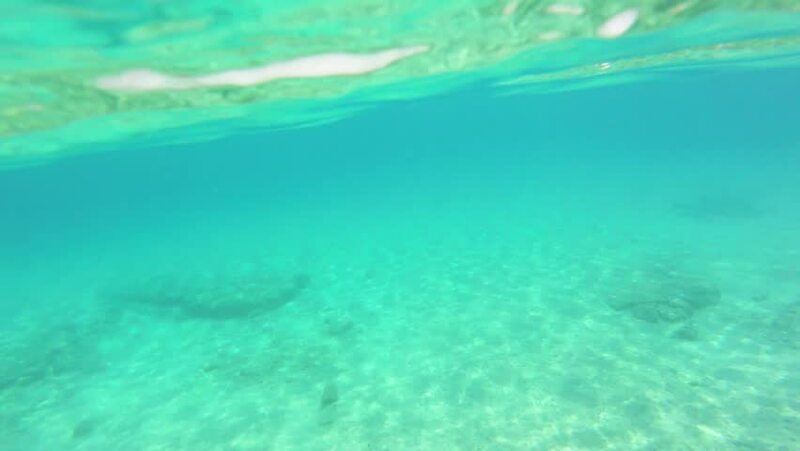 Wavy sea water surface and sandy sea bed seen from underwater.